Toyoko Inn Chiba Makuhari Chiba, Hotel Japan. Limited Time Offer! Toyoko Inn Chiba Makuhari. "Toyoko Inn Chiba Makuhari" has obtained 2 stars. The residence is located in Chiba. The residence offers massages. To add to your stay, there is breakfast available. For those who absolutely need to keep an eye on business, there is Internet access available at no extra charge. 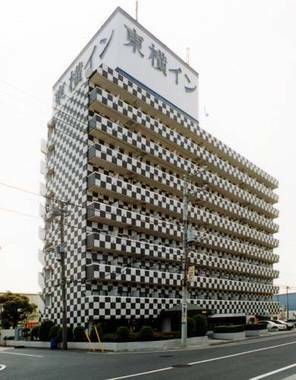 This 3 star hotel is located in the city centre of Chiba. Of a Family category, the Narita Excel Hotel Tokyu has all the comforts such as : n.a..The hotel is located in the west section of Chiba, at , only 4 minutes by car from the city center.